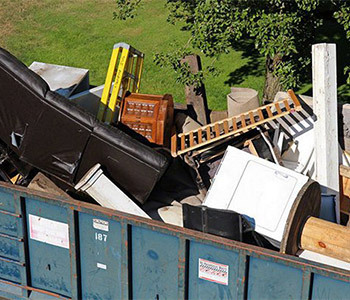 We are a professional bulk waste collection service in Sydney. Among our many rubbish collection services, Bulk Waste is a popular service that many businesses, as well as homeowners, hire us to do. As a professional Sydney bulk waste collection service, we are able to collect all the junk and rubbish you want rid of, in one go; be it rubble, bin bags of general rubbish, garden waste, scrap metal, and other sorts of general rubbish and debris. By hiring us, you can quickly get the job done. You can rely on us to turn up when we are booked to, and efficiently remove all bulk waste, leaving you with a tidy location once again in no time. 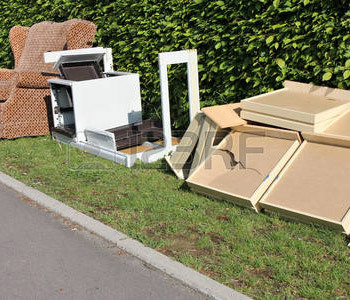 We are a fully licensed bulk waste collection and removal company, and have the capacity to remove large amounts of rubbish in the correct manner. As an established waste removal company, you can also be sure that we are disposing of your waste as per legal regulations. You may be a business who is looking for regular bulk waste collection in Sydney, or just a one off collection. You could be clearing a recently purchased building, yard, or demolishing a small structure. Whatever the reason, we have the means and the capacity to collect and dispose of the bulk waste. We have gained an excellent reputation over the years for being punctual, reliable and for ultimately doing a good job. We are tidy workers, and all our staff are fully ensured to carry out the job on all premises. We have an approachable customer service team who are always on hand to help with any queries too, and so if you are looking for a bulk waste removal company, be sure to get in touch with us and we can provide you with a free no-obligation competitive quote.